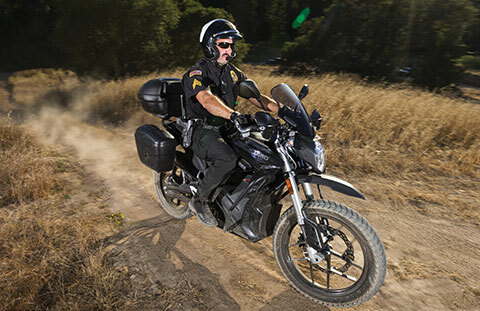 With the ability to patrol both on and off road areas, the new police and security motorcycles offer unique advantages over internal combustion driven machines. 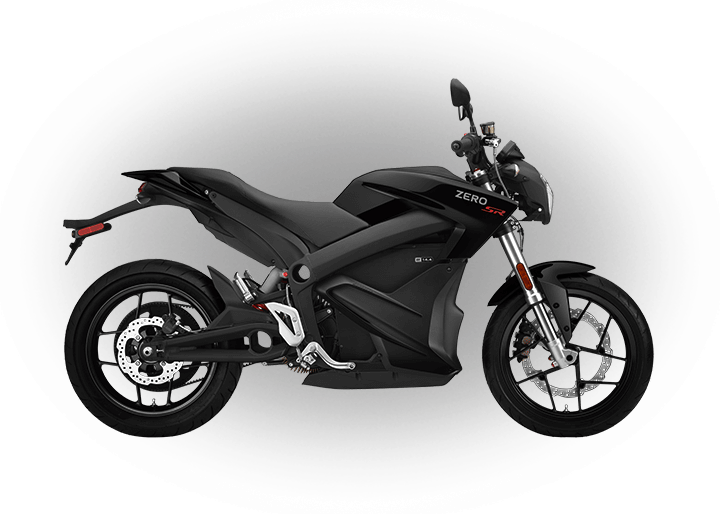 The 100% electric powertrain is nearly silent, exhaust free, produces minimal heat, has instant torque from zero rpm and is highly maneuverable. 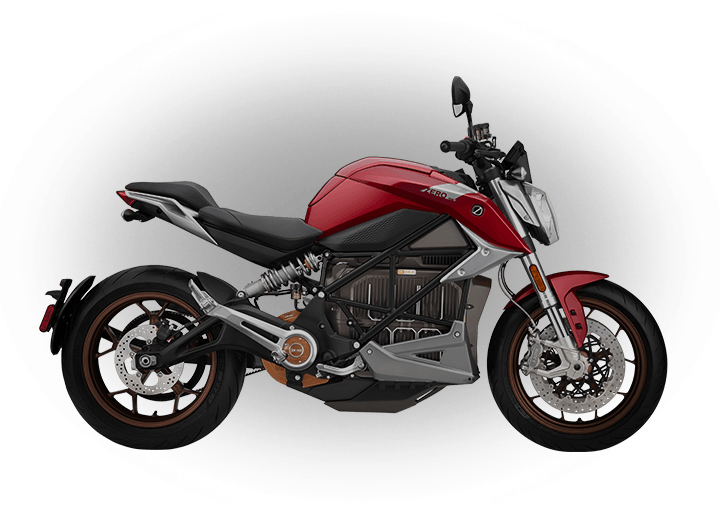 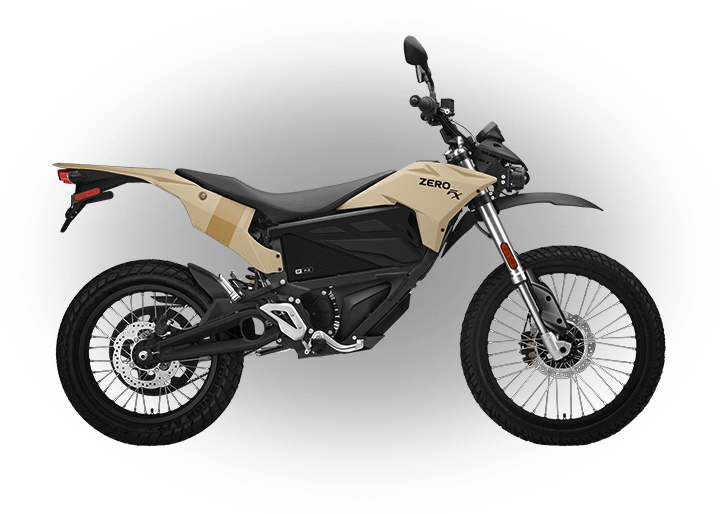 With a ‘fuel’ cost of a penny per mile and a maintenance-free powertrain, a Zero Motorcycles patrol fleet offers the ability to save your agency money while also giving you a tactical advantage. 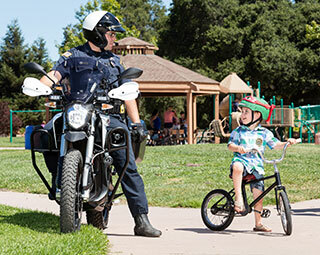 With no gears, clutch or noise, officers can focus on patrolling. 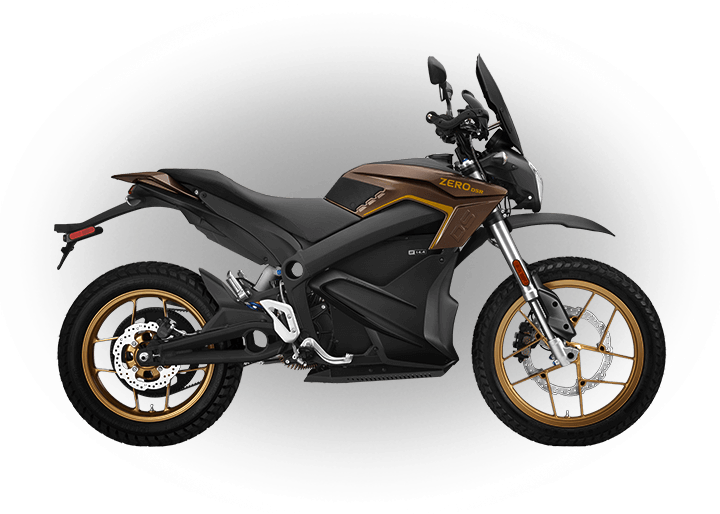 They can perform highly technical maneuvers during intense situations where performance and agility are essential. 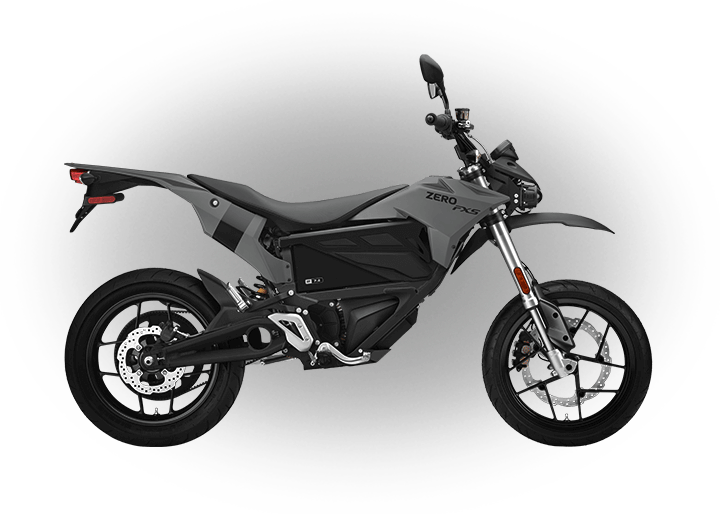 While in crowds or indoors, the absence of exhaust eliminates ventilation concerns and opens up new, or improves current, patrolling scenarios.